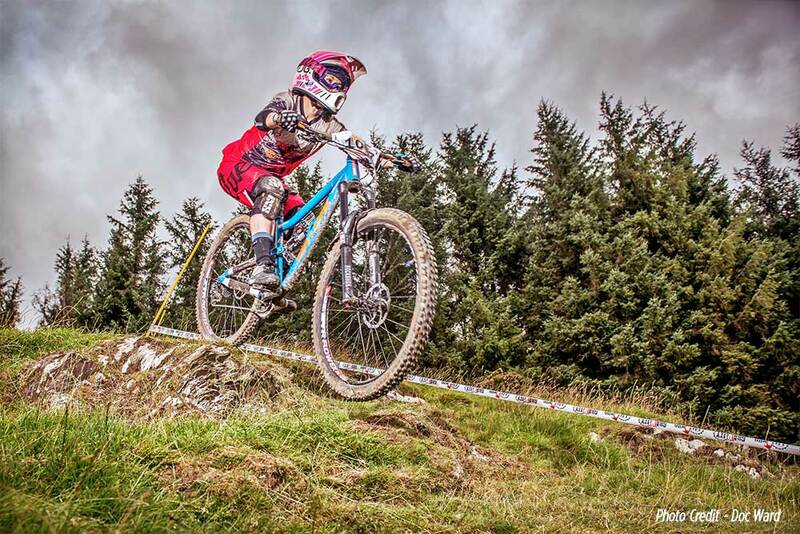 Sheffield born and bred, Steve Peat needs no introduction. 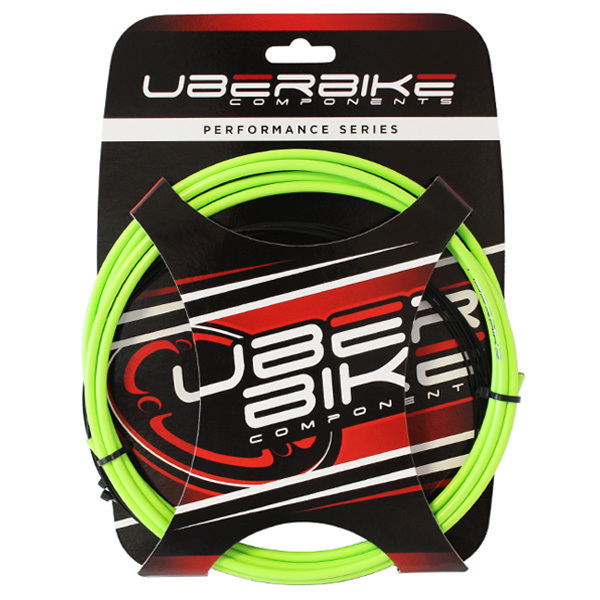 'Peaty's Push On's' in association with Uberbike are designed by the man himself and are a universal silicone push on valve cap for both Presta and Schraeder valve types. Just give em a pull, and feel the snug fit come off in your fingers! 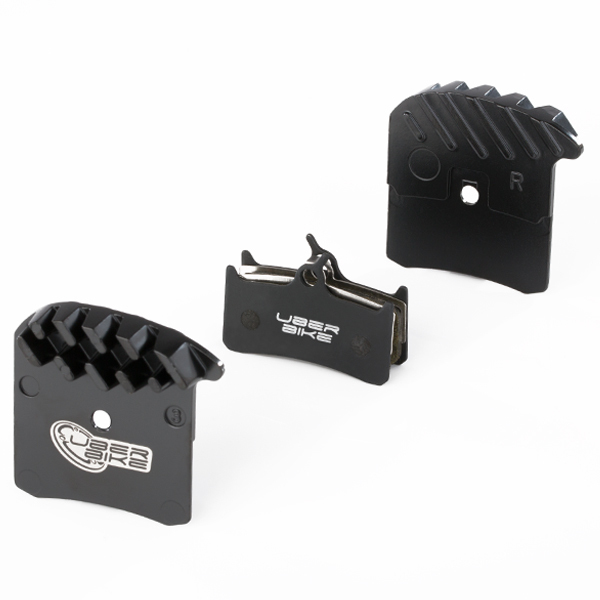 No more lost caps or fiddly screwing! Stick em on your bike, car, shock valve, wheelbarrow, caravan, mobility scooter, BMX, motorbike, no application unheard of! Only £4.99 per pair with Free UK postage! 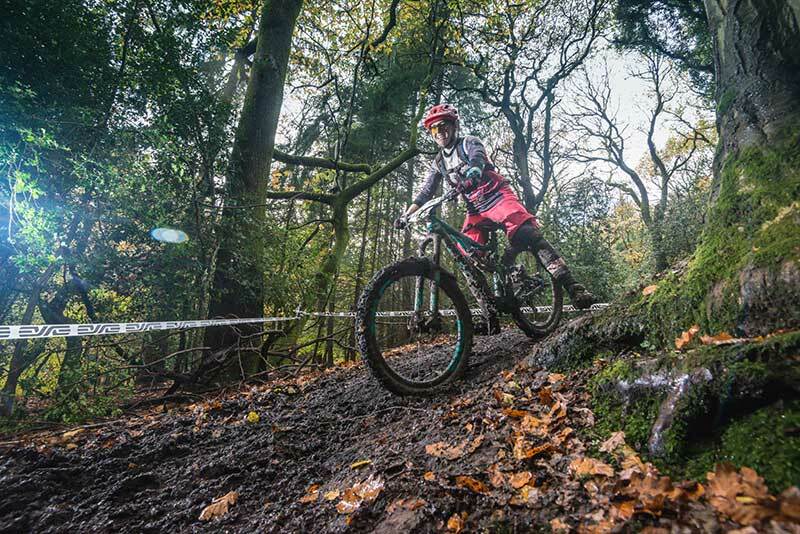 Uberbike Loyalty Rewards Points Scheme goes live! 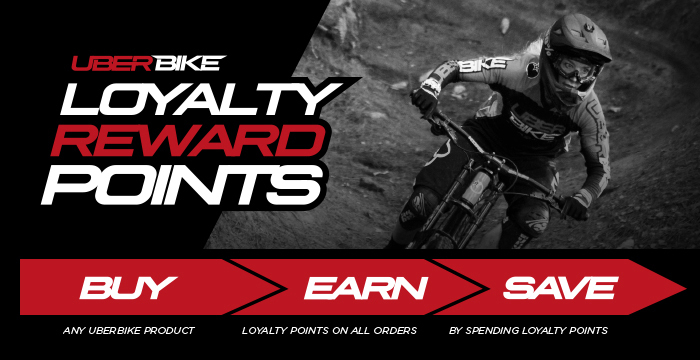 With our new loyalty reward scheme, you'll now be able to earn points every time you spend online, saving you even more money on your Uberbike orders. As an extra bonus, any customer who registered and verified an account before 23/12/2015, we've added 100 points to those accounts to help get you started. Login to your account, or create a free account to start saving now. 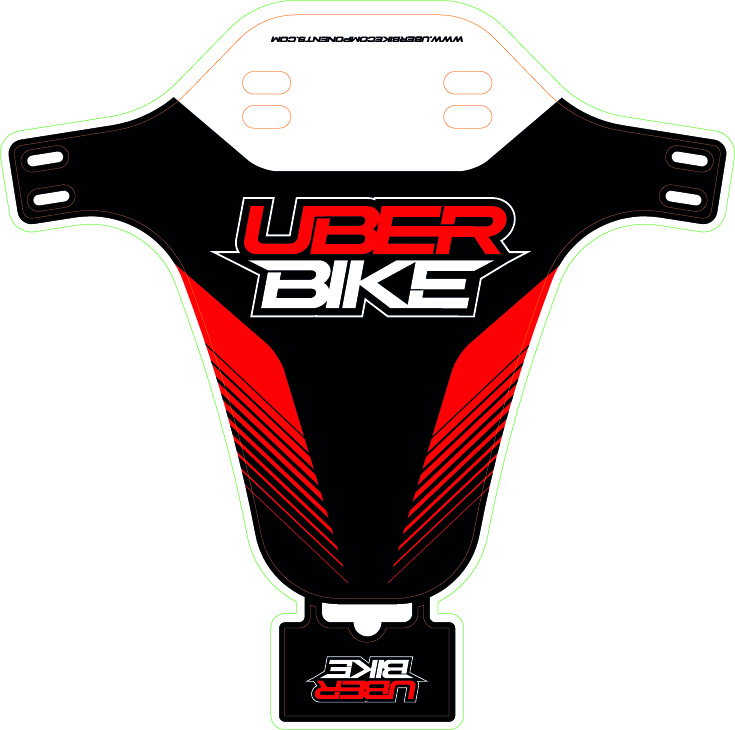 Due in stock mid December is our all new Uberguard front fender by Muckynutz. 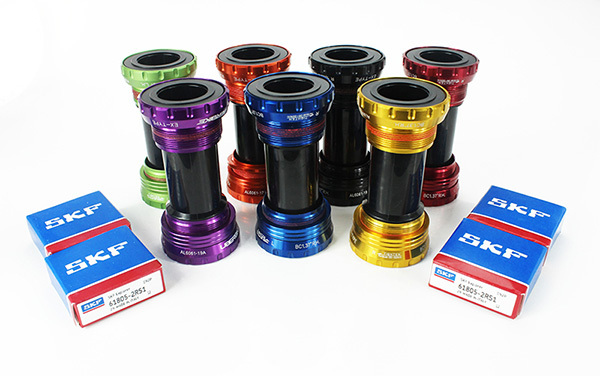 Available in the following colour options, with loads more to follow shortly. Price £9.99 with free UK postage. 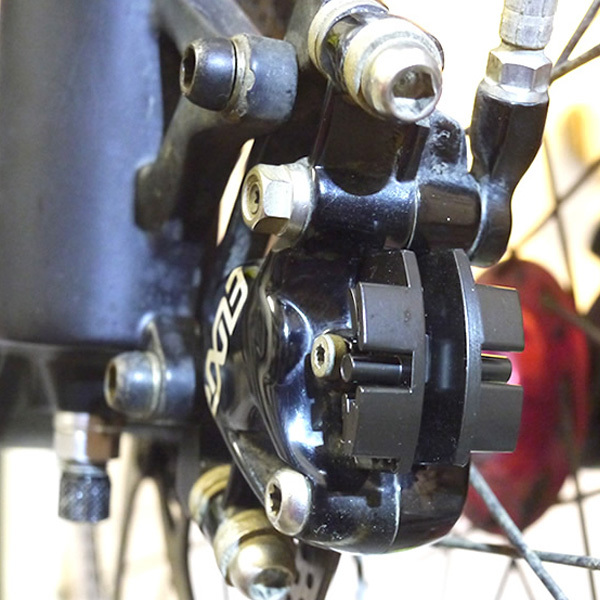 Essex Herts MTB review our Uberbike Finned Disc Brake Pads. 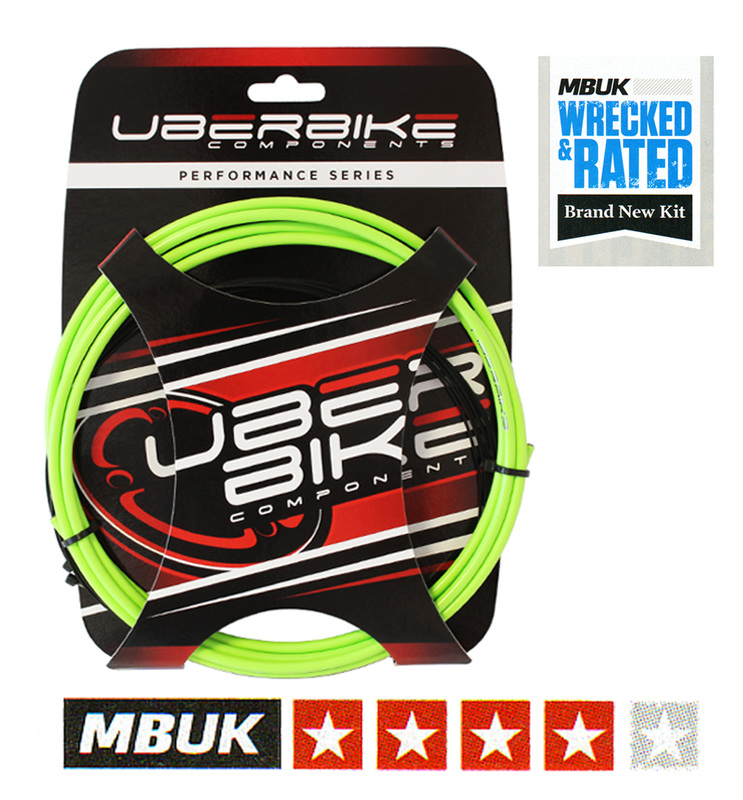 Read More..
MBUK Review Our Performance Series Cable Kits This Month.